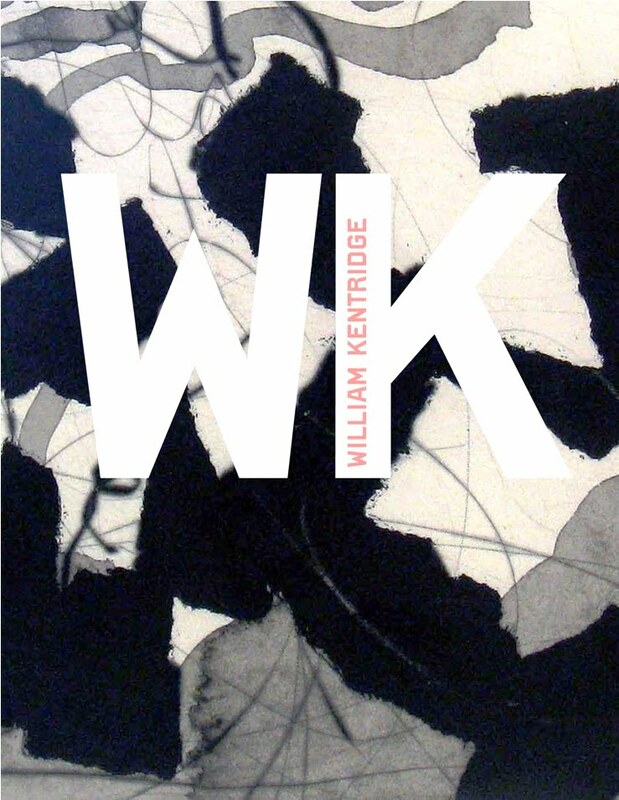 William Kentridge is one of the world’s leading contemporary artists. 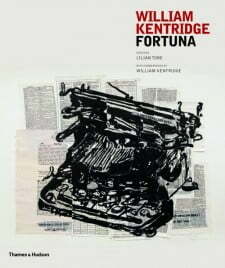 His work spans many genres: film, printmaking, books, tapestry, sculpture, and opera and theatre design, but all of these are linked back to the discipline of drawing, which for Kentridge is “thinking aloud”, that he finds the most direct way to address “an art (and politics) in which optimism is kept in check and nihilism at bay”. 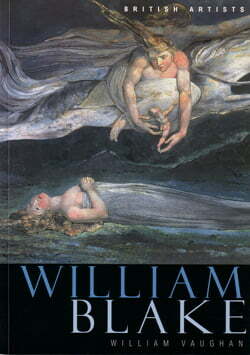 With over a hundred illustrations, this survey by author and artist Kate McCrickard is an ideal introduction to his diverse achievements.